Born and raised in Southern California, Keith Kelley attended UCSB on a baseball scholarship, where he met his wife Kelly. After college, they moved to Seattle, WA where he began his career in the mortgage industry as a loan offer. 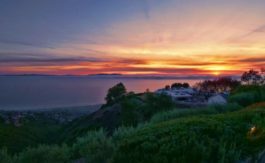 After living in Washington for 3 years while his wife attended Law school, they both moved back to California where Keith became the in-house lender for Keller Williams Realty in Rancho Palos Verdes. 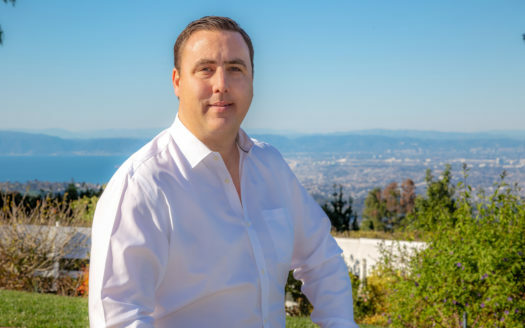 After 8 months of being the premier Loan Officer for both Keller Williams Realty offices in Palos Verdes, he joined Gordon Inman as a Realtor to grow The Inman Team. Keith’s vast knowledge on modern technologies added exponential growth to the team. Since his addition to the team they have received multiple platinum awards for their success. Keith Kelley’s focus for the future is to grow their team with new members, and to continue to offer innovative marketing techniques to their clients. He has studied the local market and knows values, neighborhoods and communities to help serve all clients to the fullest. Kelley sells homes that range from $150,000 starter homes to $8,000,000 luxury homes or investment properties. Keith has also become an expert in short sales, distressed sales and has become Pre-foreclosure certified. When asked what distinguishes his team from other agents he says it’s the knowledge of the market area. He says he is constantly learning about what’s happening – new building regulations, pocket listings, whose building currently, or whose selling their home. He can tell you in detail about every home for sale or off market, currently in the city of Rolling Hills and people are constantly coming to him (even agents) to get information on the city of Rolling Hills. He says the most satisfying aspect of his job his helping people find their dream home then being the one to hand them the keys. He says he enjoys helping buyers and sellers achieve their goals and finds it very rewarding. When Keith is not selling Real Estate he is consumed with his growing family; Kelly (wife), Evan & Olivia (kids), his 3 dogs, chickens…and more. On the weekends after showings you can find him on the baseball field coaching his son’s little league team or taking his daughter to dance lessons. He is also prides himself on giving back to the community, through his charitable donations to the Palos Verdes Peninsula Education Foundation and multiple other organizations. He says the most important aspect Real Estate gives him is the flexibility to be there for his family at all times without negatively impacting his business.